Why use CA Office Liquidators? We are a full service office furniture liquidation company that is experienced in all aspects of the liquidation and exiting process including, asset liquidation, used furniture sales, project management and office decommissioning. Over the past 25 years we have a built a national reputation in the liquidation industry for being professional, reliable and detailed oriented. We carry a large inventory of used and pre owned cubicles, workstations, office desk, chairs and office furniture at deeply discounted prices. Whether you’re starting a new business, upgrading or relocating our furniture are friendly on your budget and environment. 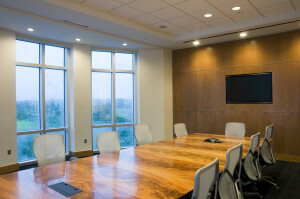 Our team professional and experienced liquidation specialist are well-versed in all lines and brands of furniture systems, cubicles, and workstations. CA Office Liquidators is familiar with the exiting strategy and requirements of large scale commercial liquidation operation, therefore no project is too large. Contact us today at 877-806-5987 or complete our contact form for a FREE liquidation estimate!